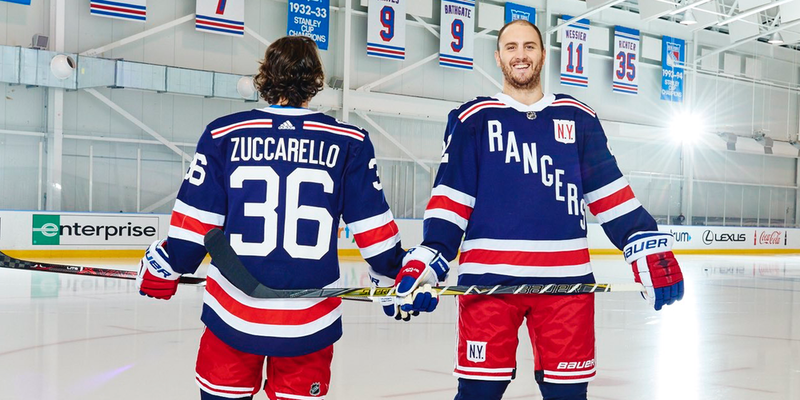 This week, the Buffalo Sabres and New York Rangers revealed the uniforms they will wear on New Year's Day for the 2018 NHL Winter Classic. The Sabres brought out theirs the day before Thanksgiving while the Rangers went the day after — earlier today. And by all accounts, they are both fantastic hockey sweaters with subtle nods to the past. 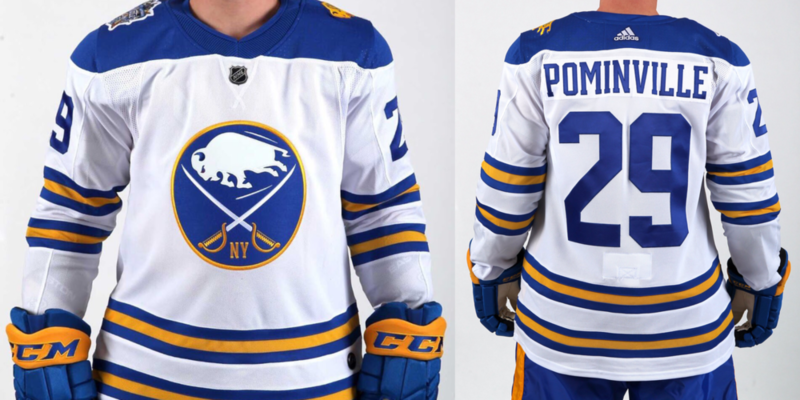 Buffalo revives their original royal blue and gold color palette, adding "NY" to the classic crest as a tribute to the interstate rivalry being played out at Citi Field. The club has also introduced a new take on the old logo with that shoulder patch. 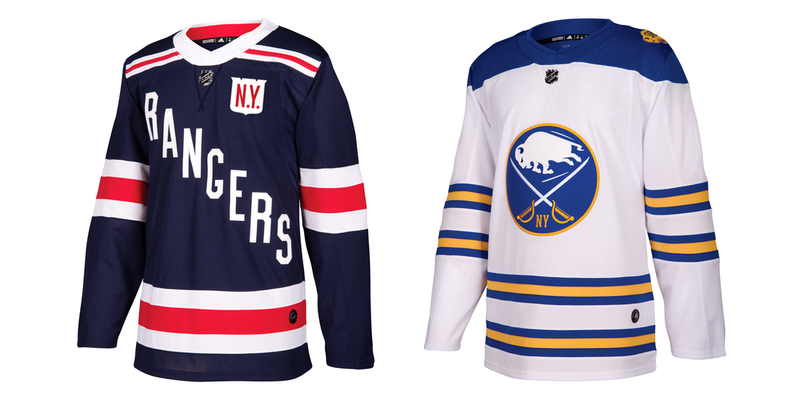 Oddly enough, it seems the teams have swapped shades of blue because as the Sabres bring back the royal blue, the Rangers shift to navy blue — as they've done with all their previous alternate and outdoor jerseys. 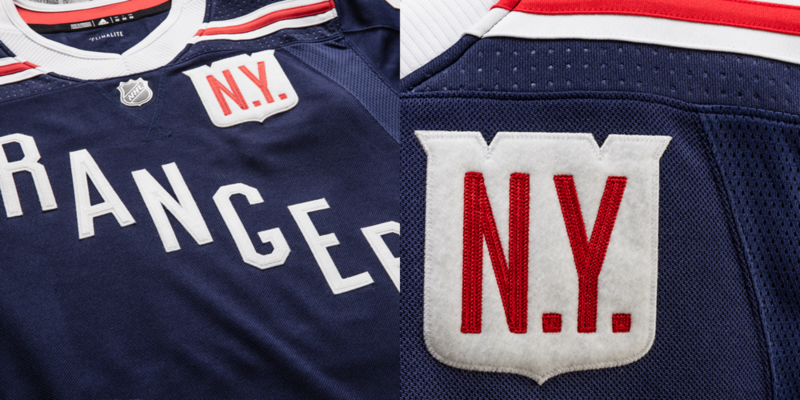 The diagonal crest is inspired by their original uniform from 1926 and the mini-shield on the upper left side of the chest reminds us again we'll be in New York. So there we have it. Should be great looking Winter Classic in just over a month!